We have loved Wondershare products and reviewed quite a lot of them. This time we are here with Wondershare Video Converter. As the name suggests, its primary function is converting video files from a number of different formats to formats you desire. Apart from its basic functionality, Wondershare Video Converter also allows users to download, transfer, edit, create and view any type of video file from any source whatsoever. The good news is, owners of devices of major brands like, Apple, Samsung, HTC etc. do not need to know the existing file format and video resolution. Wondershare knows it all! And will take care of the format itself. Once you have decided on which video to convert, load it into Wondershare’s interface and select a program conversion profile among the plethora of available formats. The profiles are different according to the device like smartphones, gaming systems, tablets, set-top boxes and others. We were amazed to find that there are as much as a hundred and fifty different profiles available in the tool. Moreover, you can find the prolife that suits you in a couple of minutes. Talking about the conversion speed, we were able to convert an hour long video within five minutes, as opposed to other tools which take hours to perform this job. Going forward, the tool is no rocket science and is extremely simple to use, it is only a matter of a few clicks and drags that does the whole job! Once edited or converted, the video will be ready to be saved or shared with others. We are no super heroes and hence we were not able to figure out any difference in converted video when compared to original one. In short, Wondershare ensures that audio and video quality is cleanly maintained so that users can enjoy original quality videos. 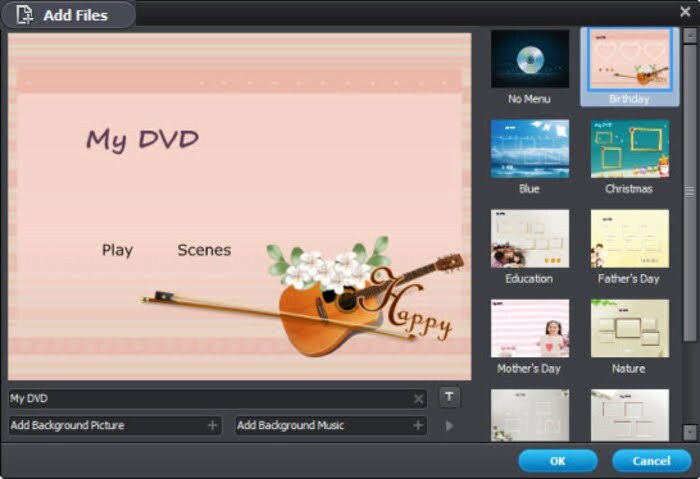 Other than converting videos from one format to other, Wondershare Video Converter can also burn converted videos into a DVD and lets you keep a physical copy of your videos. Videos, once converted can also be edited with available editing tools embedded in the application. You can adjust colors, brightness, hue, saturation as well as add personalized watermarks and subtitles to videos. For any questions regarding the tool, there are a multiple support options available. Along with an in-application guide, there is email support, FAQ’s , user forums and even live chat. We found user forums the best source of information as the discussions tell us what more can the tool bring to our disposal. In addition to Windows version, Wondershare Video Converter Ultimate for Mac is also available. All in all, we have used a couple of video converters, but Wondershare video Converter has surely outdone most of them in conversion timing. Along with great output, numerous profiles and editing options, the tool gives a great deal of flexibility to amateur as well as veteran users.